Back by popular demand – our Share Your Moment Contest! Congratulations to Amy Williams Potter, our February winner!!! 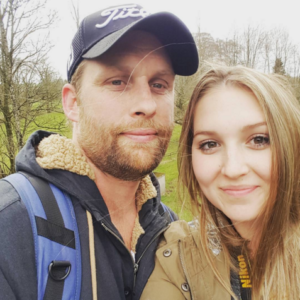 Amy gave a “Groom Kit” to her fiance on their wedding day and posted the photo on Instagram. 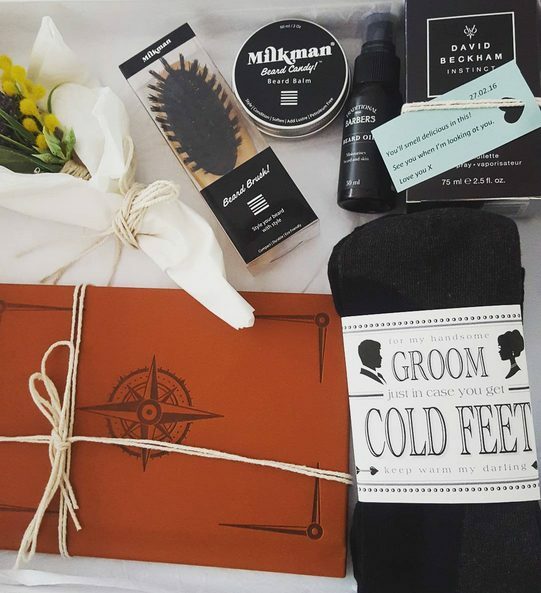 The grooms kit contained a beard brush and oil, cologne, socks in case he gets “cold feet” and of course, our favorite – a Heartfelt Book to let him know her favorite traits, memories and how much she is looking forward to their future together. To find out more about how you can enter our Share Your Moment contest, click here.